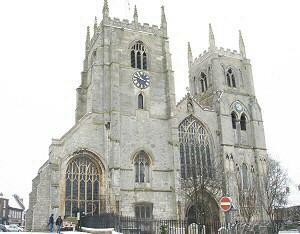 Adrian Richards, King’s Lynn Minster. Most organ recitals will be accompanied by a big screen so that the organist may be seen. The Café is open from 10:30am. Free admission – retiring collection.